In January of 2015 the U.S. Department of Health and Human Services – Office of Community Services, released Information Memorandum No. 138 announcing the implementation of 58 Organizational Standards that private Community Services Block Grant (CSBG) eligible entities must implement by March 31, 2017. CCSCT is one of 40 CSBG eligible entities funded in Texas through the Texas Department of Housing and Community Affairs (TDHCA). 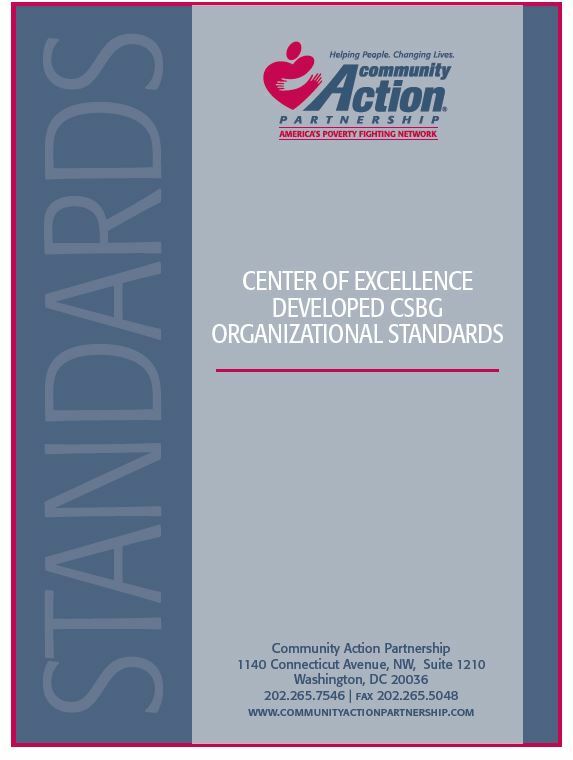 The 58 Organizational Standards are built around 3 major elements of operation including: Maximum Feasible Participation; Vision and Direction; Operations and Accountability. On February 20, 2018, TDHCA notified CCSCT of successfully meeting 100% of the 58 Organizational Standards for the second consecutive year. TDHCA conducted a thorough review of documents submitted by CCSCT, demonstrating implementation of all 58 Organizational Standards.